Mom's Gone Bronson! : 1byone Phone Case for iPhone 6! Disclosure: I was provided with items to review in exchange for my honest opinions. Your views may differ to mine. Thank you! 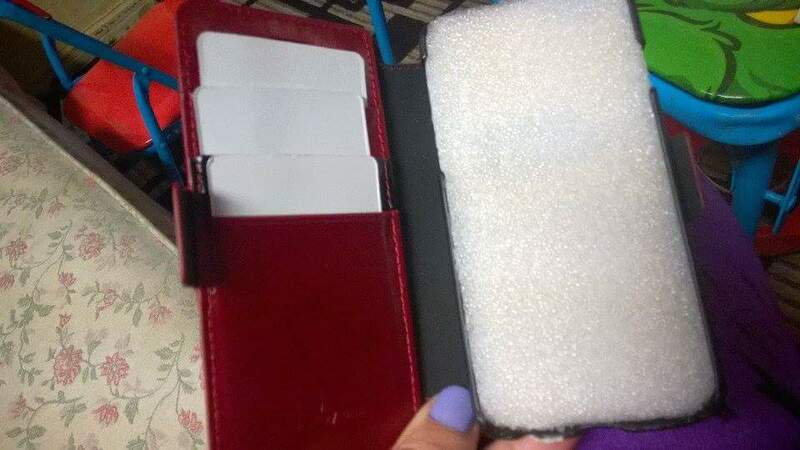 only hosts the phone, but has plenty of space for contact cards and cards you might use on a daily basis like medical, social, library cards and more! 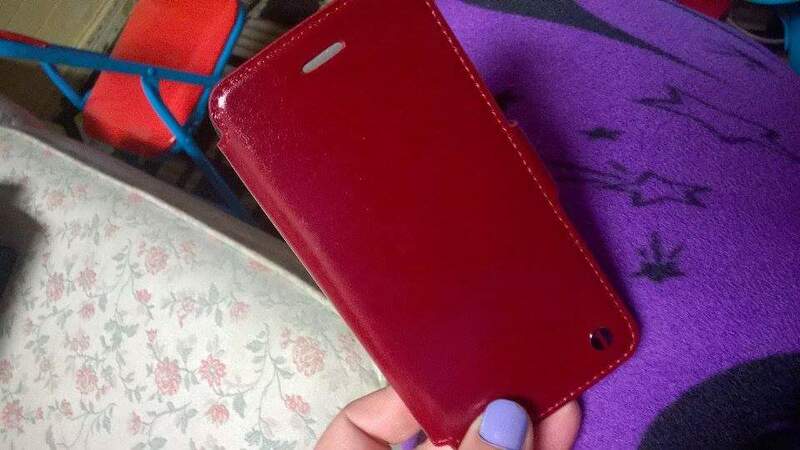 It is slim, well made and a really nice shade of red, which matches one of my bags! I do like a nice pop of color and it is super convenient to be able to store everything I need in one case! You can find these cute cases through 1by one.com and in Amazon, today for a great way to organize AND look stylish!